Rental increases for the coming year are expected to be far lower than the usual 8% or 10% experienced last year, says real estate experts. The Mother City’s rental market is going through a major correction phase after an unwarranted period of escalated prices in previous years. Before the drought, property in Cape Town was in excessive high demand but as the drought took its tole on the province it also reduced the interest in Cape Town’s properties. As the dams recover and locals feel more financial pressure, a new era for Cape property has been ushered in. 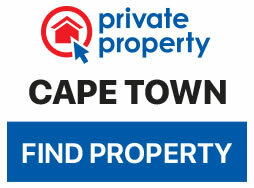 Many factors have affected Cape Town’s property market lately but some more than others. “Probably the biggest factor is Airbnb followed by an oversupply of rentals and the resourcefulness of locals looking for cheaper alternatives like living in cheaper areas or staying with their parents instead,” said Rea. The good news is that as rentals prices go down, tenants could be able to keep their current rental prices into 2019. Also Read: Is it the right time to sell your property? 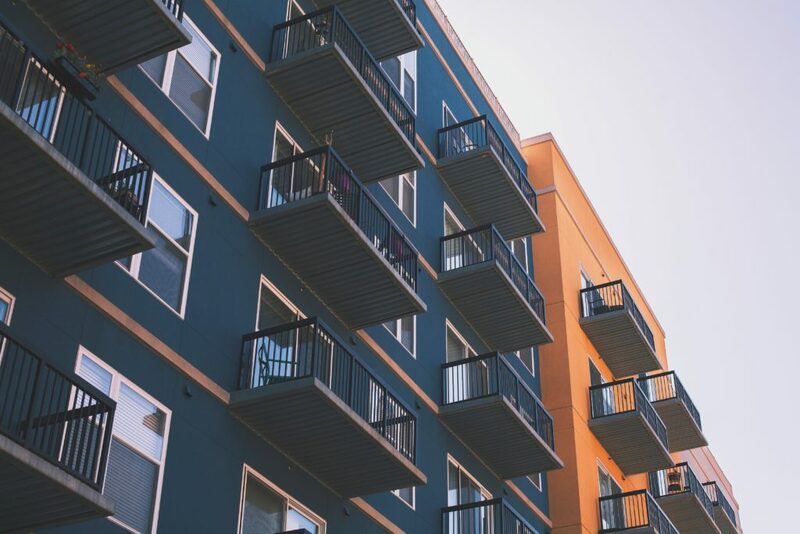 “It’s a good time to do some research and find properties similar to yours but for less and show your landlord that you have other options but you are happy to stay at the same price,” says Rea. In Cape Town residents generally earn 23% less on average than other provinces but still pay up to 40% of their income on rent. Experts are also expecting this rental property low to swing into the sale market in the coming months, so if there was ever a time to rent or buy in the Mother City, its now.